I'd be hard pressed to say what is it that makes this film so important to me. 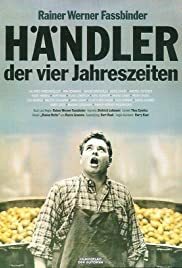 While a very good movie, this is definitely not the most outstanding Fassbinder's film. Still along with the American Soldier it keeps making it into my personal list of favorites whenever I get to thinking about it.